Cozy Games 27 Site(s) Found. Cozy Games is by far one of the leading online bingo software providers in the world. 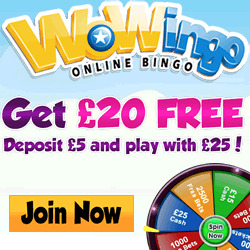 Regular bingo players will recognise the brand due to the large amount of sites that use its software solutions. The company was set up in 2005 and it provides a wide range of bingo, casino, video slots, poker, network jackpots and scratchcards. In terms of bingo, Cozy Games has tried to set itself apart by offering 80 and 30 ball games along with the common 75 and 90 ball variations. 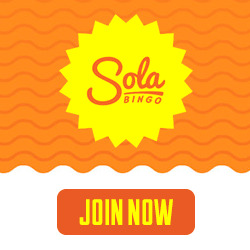 Another thing that makes it stand out is its selection of slots and bingo games that can be enjoyed in real time via a mobile or tablet device. It also enables you to play in multiple rooms at the same time. Common promotions offered by sites utilising Cozy Games software include welcome deposit bonuses totalling up to 750% and great re-load bonuses. Just some of the sites that are part of Cozy Games include Landmark Bingo, Bobs Bingo and House of Bingo.